Click below to listen to the funeral service. Available until December 17, 2017. Phillip (Phil) Gwinnup passed away on September 12, 2017, surrounded by his beloved family. Phil lived a full and meaningful life made complete through the joy of family, church service, many career achievements, and a passion for sports. Phil was born on April 10, 1931 in Rushville, Indiana to Gladys and John Gwinnup. He spent his youth learning the importance of hard work while laboring on the family farm with his brothers and sisters. As he grew, he developed a love for sports and earned himself a starting spot on the Shelbyville High School Yellow Jackets basketball team where he wore lucky #7. He was a true Hoosier. After graduating high school, he then attended Purdue University. 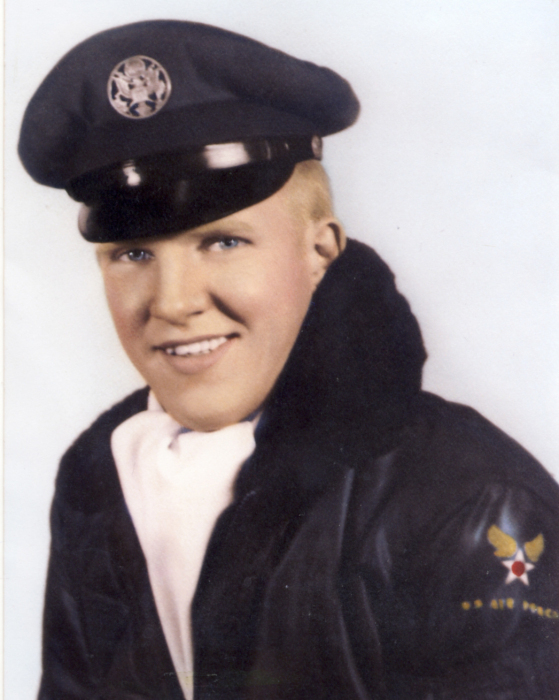 Soon after, with his brothers alongside, he joined the United States Air Force and served a tour of duty in Korea. After returning to the United States, he was stationed at Lowry Air Force Base in Denver, Colorado. While there, he was invited to play softball with a team of Latter-day Saints from the local ward. This association led to him meeting the love of his life, Evelyn Gorney. They fell deeply in love and after he was baptized a member of the Church of Jesus Christ of Latter-day Saints, in 1953, they were sealed for time and all eternity in the Idaho Falls Temple on June 22, 1955. Together, they settled down in Salt Lake City, Utah and Phil resumed his education in Civil Engineering at the University of Utah. He graduated in 1960, and has remained a devoted Ute fan ever since. He loved supporting the Utah basketball and football teams throughout the years and was particularly fond of the 1998 national champion runner-up basketball team, and the 2009 Sugar Bowl champ football team. Go Utes! Phil was well-known for his contributions to the water and wastewater treatment industry within which he worked for over 6 decades. His many business trips included short family getaways where lasting memories were made. He was honored to serve as the Board Chairman of the AWWA (American Water Works Association-Intermountain Section). Throughout his career he was respected for his loyalty and integrity. One of his fondest memories was working alongside his son Brad. Phil and Evelyn were blessed with 6 children, and both had a special relationship with each child. They built a home centered around hard work and love. Their boating trips to Lake Powell and Bear Lake provided numerous lifetime memories. Phil also loved spending time with family and friends at the cabin that he and his family built together. Phil was always passionate about sports, and thoroughly enjoyed the relationships he built while playing golf with his group of lifetime friends. Phil was a devoted member of the Church of Jesus Christ of Latter-day Saints. He loved serving and did so in a variety of callings throughout his life. He spoke fondly of his experiences serving as a bishopric counselor and in countless athletic related callings. 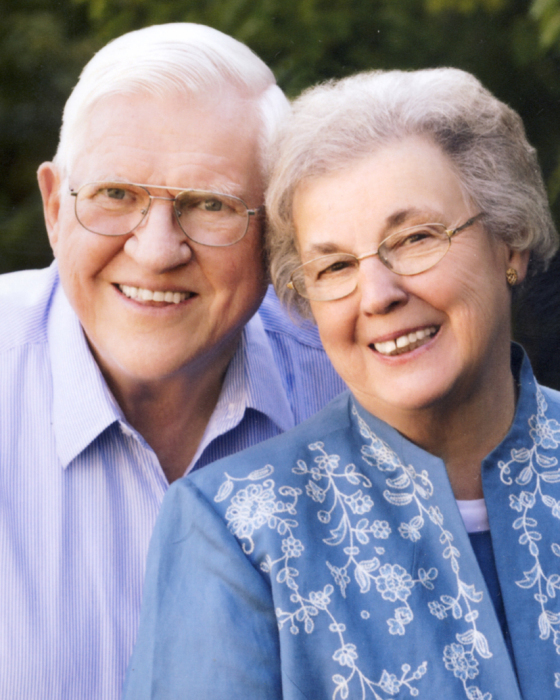 Phil’s most cherished service, however, was alongside his beloved Evie as church service missionaries, for 11 years, at the Conference Center at Temple Square. Phil is survived by his loving wife, Evelyn; and his children, Grant, Brad, and Keri (Troy) Bengtzen; 16 grandchildren, and 6 great grandchildren. He was preceded in death by his parents, two brothers, two sisters, and three children, Jane Ellen Gwinnup, Ramona Lynn (Freeman), and Phillip John Gwinnup. Funeral Services will be held at the East Millcreek North Stake Center located at 3103 East Craig Drive at 11AM on Monday, September 18, 2017. A viewing will be held at the Holbrook Mortuary located at 3251 South 2300 East on Sunday evening from 6 - 8PM and at the church prior to the funeral proceedings from 9 - 10:15AM. Visit www.HolbrookMortuary.com to share your condolences with the family.